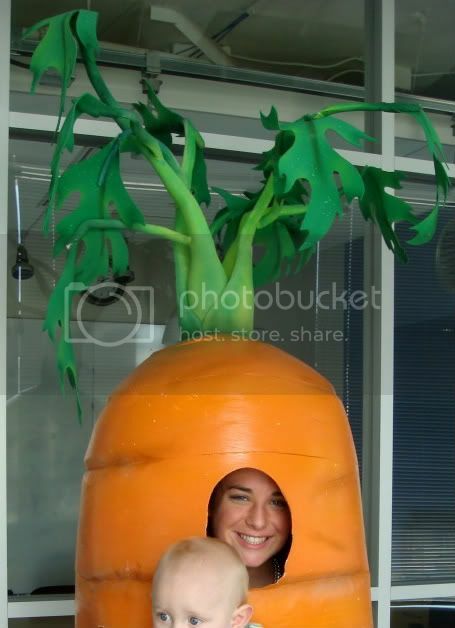 Baby O loves carrots, the baby organic carrots from Costco, but especially when his Aunt Kar dresses up as a carrot. Orange is definitely your color, Kar! #146 - Did you find him? #144 - Me, a crafter?